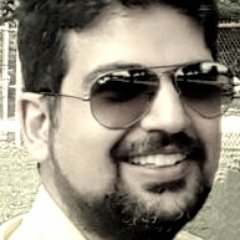 I attended and successfully completed "ICAgile Certified Professional" course offered by International Consortium for Agile in January 2014. 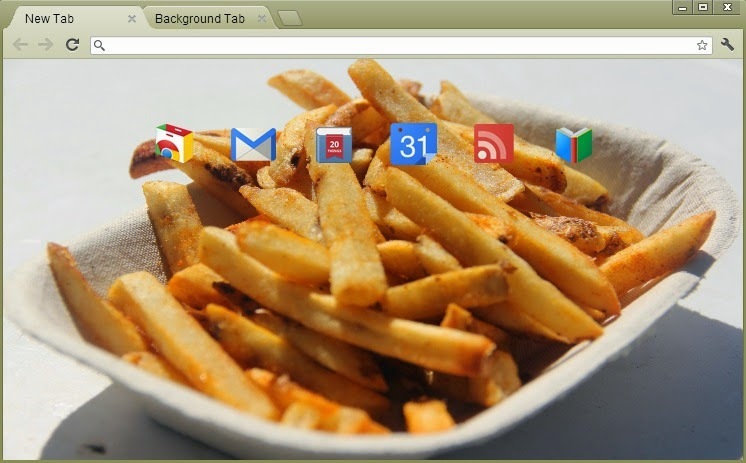 A greenish chrome theme, French Fries HD, for foodies who are in love with French Fries, or just like me enjoy a clean chrome theme. This theme is based on a photo called "French Fries". The theme can be used on low resolution to high resolution monitors as the background picture is big enough. 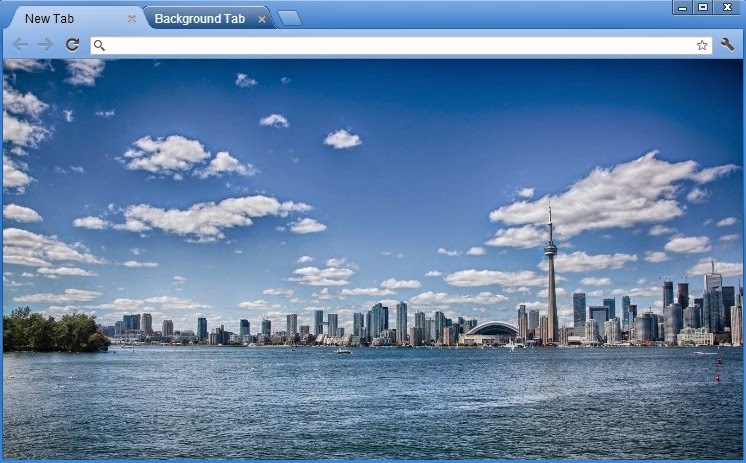 A new fresh summery bluish theme for your chrome called "Toronto Skyline", with a background photo I took from Toronto's Skyline.